Sought after acreage tract! 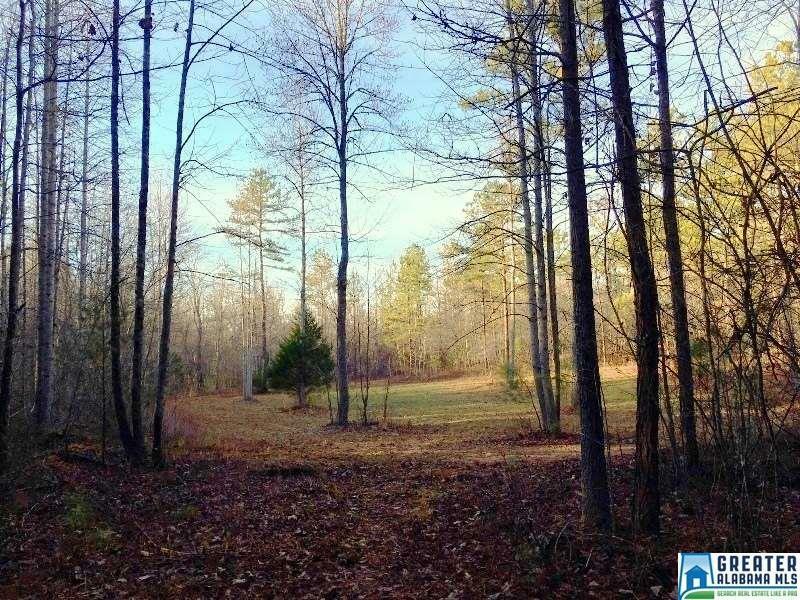 This 61 acre tract has proven to be great hunting land. The interior trails are well maintained and leads to a nice open green field centrally located on the property. It offers large hardwoods, pines, and a creek. This acreage lays great with a very gentle topography. The property has approximately 900 feet of paved road frontage, all situated in a great community within a short distance to Lake Wedowee.